Brad Alford founded Alpha Capital Management in 2006. We are located in Atlanta, Georgia. After spending nearly two decades at large firms, both in institutional investments and private wealth management, Brad wanted the freedom and flexibility to provide customized services to his clients. Our firm has evolved over the ensuing decade plus, but Alpha Capital Management's core focus has always been and remains providing best-in-class investment management and advice. And our desire to bring institutional quality portfolio construction and manager selection to investors continues to inform everything we do. Our team has more than fifty years of cumulative experience in investment management and investment consulting. Principals Brad Alford and Anna Dunn Tabke hold the Chartered Financial Analyst (CFA®) designation. The CFA is globally recognized as a rigorous and comprehensive study program in the field of investment management. As charter holders, Brad and Anna are committed to the highest ethical standards. Learn more about the program here. Brad founded Alpha Capital Management in July 2006 and serves as Principal of Alpha Capital. He has nearly thirty years of investment management experience, and he oversees the firm's Consultant Search Service, which designs and runs investment consultant and OCIO searches for institutions. Prior to founding Alpha Capital Management in July 2006, he was a Managing Director at Atlantic Trust from 2002 to 2006, where he worked directly with some of the firm's largest clients. 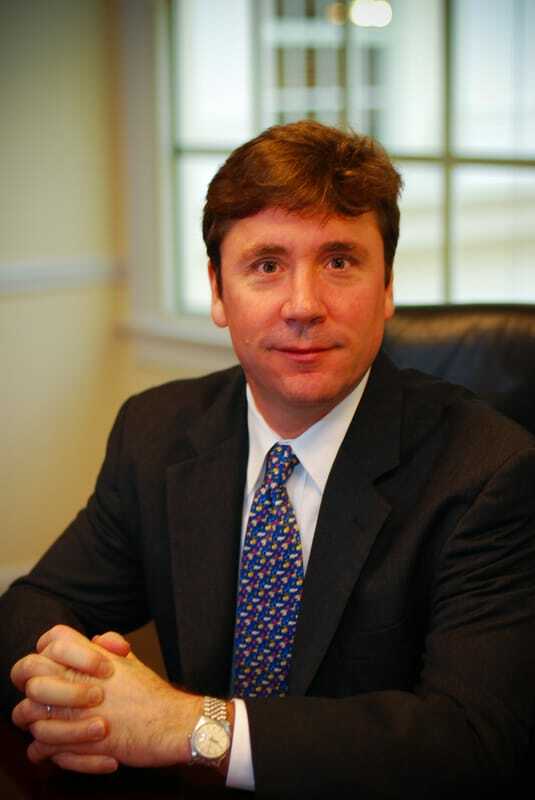 From 2000 to 2002, Brad served as the Director of Investment Advisory Services at MyCFO, a firm focused on managing assets for ultra-high-net-worth clients. From 1995 to 2000, Brad was the Managing Director of the investment division for the $2 billion Duke Endowment. At Duke, he expanded the alternative asset portfolio from $100 million to more than $1 billion. From 1989 to 1995, Brad was the Director of Endowment Investments for the Emory University Endowment, with assets in excess of $4 billion. Brad also founded and built an internet company, IPO Lockup.com. IPO Lockup.com was the first website to track and analyze the effects of lockup expirations on initial public offerings (IPOs). The website's information was featured each Sunday in the New York Times, and CNBC named IPO Lockup.com one of the "Cool Websites" for 1999. Brad sold IPO Lockup.com in 2000. Brad has been quoted extensively in the financial press, including the Wall Street Journal, Barron's, Fortune, and the New York Times. He has also made multiple appearances on CNBC, Bloomberg TV, and Fox Business Network. Brad holds a BS in Corporate Finance and an MBA from the University of Alabama. In addition, he completed the intensive Senior Investment Manager Program at Princeton University. He is a CFA charterholder and is a member of the CFA Institute and the Atlanta Society of Finance and Investment Professionals. He serves on the Finance and Investment Committees of St. Martin's Episcopal School and of the Atlanta Ronald McDonald House Charities. Anna joined Alpha Capital Management in 2012 and is a Principal of the firm. She has more than ten years of investment experience. Through Consultant Search Services, she matches institutions with investment consultants or outsourced CIO (OCIO) firms to build strong, long-term, mutually beneficial relationships. Through the firm's Investment Advisory Service, she engages with broker-dealer representatives and independent financial advisors to build customized investment solutions for their clients. Prior to joining Alpha Capital Management, Anna was an investment consultant with Mercer, where she partnered with senior consultants to provide a full range of investment consulting services to institutional clients and advised over $9 billion in assets. She developed intellectual capital on investment opportunities in addition to portfolio structuring, asset allocation modeling, and investment manager analysis for client portfolios. Anna began her career as an investment consultant at Rogerscasey, where she worked from 2007 to 2010 and focused on corporate, not-for-profit, and endowment clients. Anna holds a BA in Economics from Princeton University. She is a CFA charterholder and is a member of the CFA Institute and the CFA Society of Atlanta. 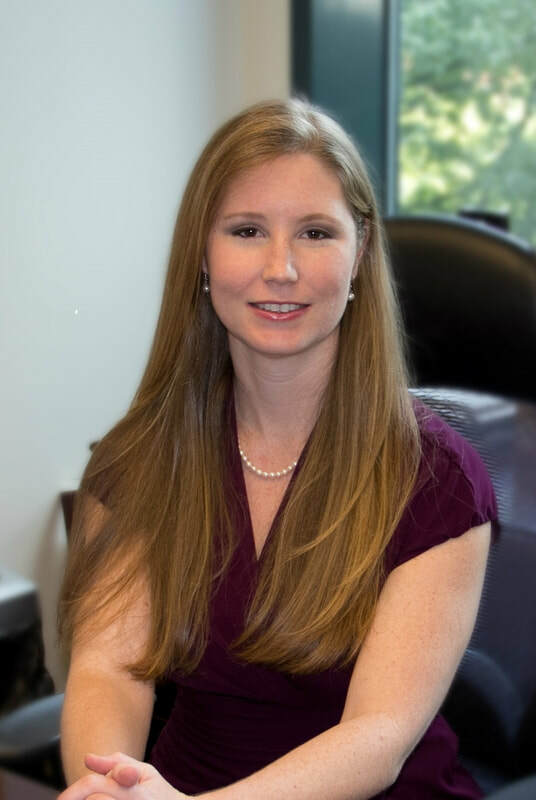 She is also a CAIA (Chartered Alternative Investment Analyst) charterholder and a member of the CAIA Association as well as a founding Chapter Executive for the CAIA Atlanta Chapter. She has contributed to Financial IQ, spoken at investment-focused conferences, appeared on Fox Business Network, and been quoted in financial publications such as Bloomberg, Fund Fire, Investment News, Institutional Investor, The Street, and US News & World Report.